A friendly riverside pub in Golant, Fowey. 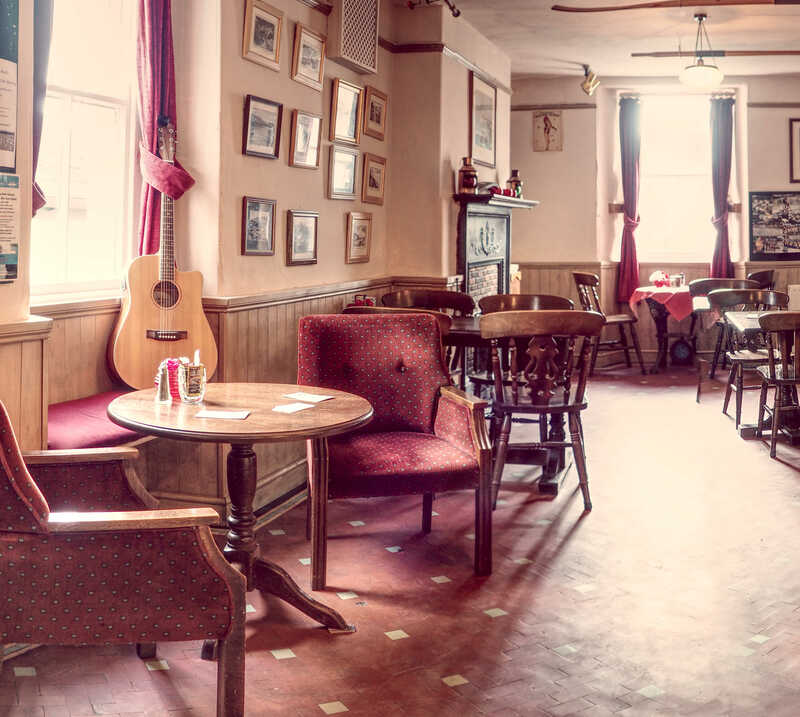 The Fishermans Arms is a warm and friendly riverside pub, dating back to 1826. 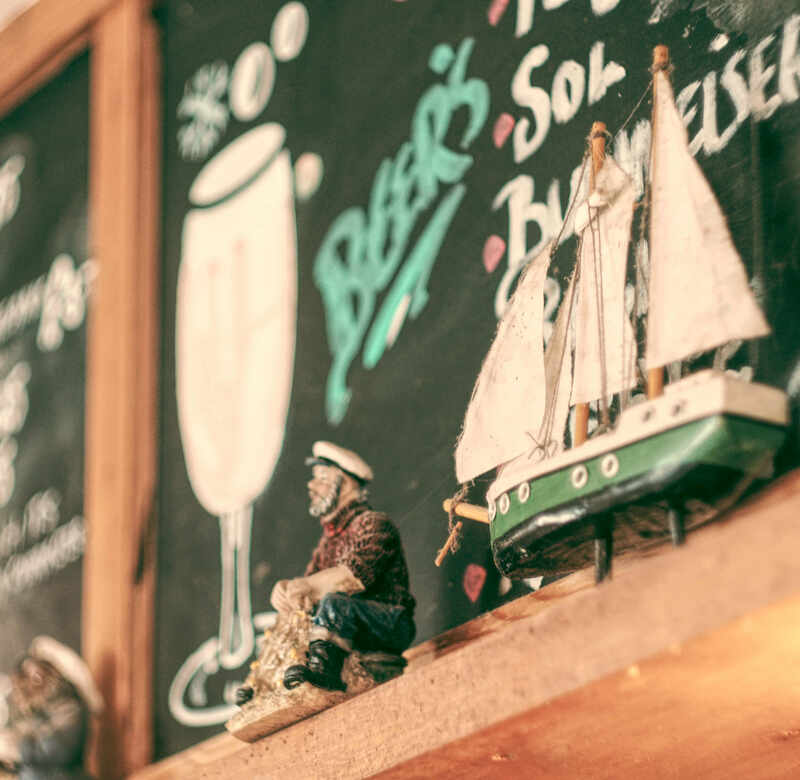 Serving a selection of local produce, with a choice of traditional cask ales. 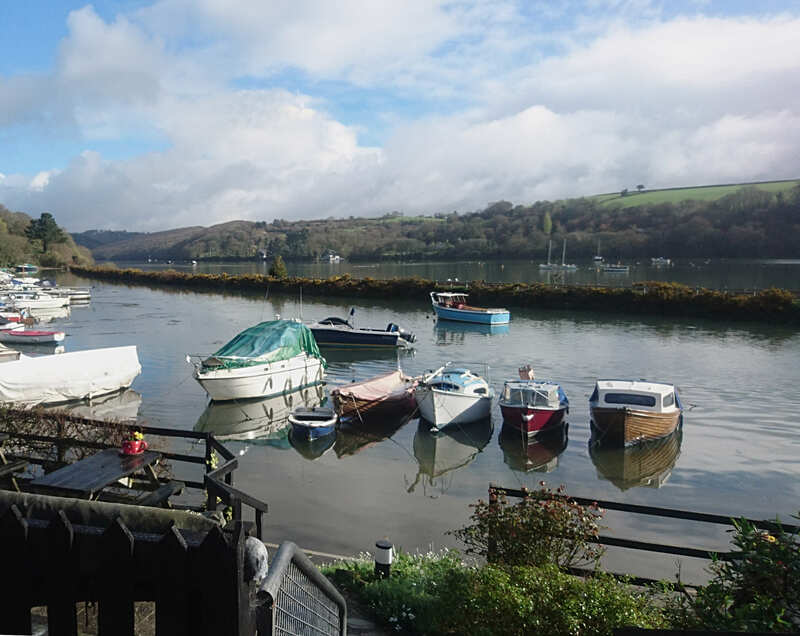 Spacious outside terraces boast stunning views over the River Fowey. Under new ownership this pub is definitely worth a visit if you are in the Fowey area. 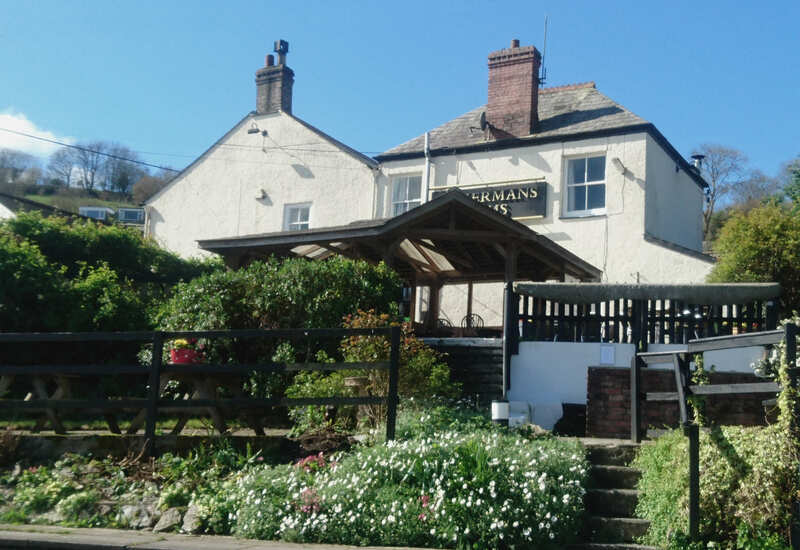 The menu is constantly changing to ensure the food is fresh - I can recommend the salmon and prawn thermidor - the landlord, Nick, and his parents Chris and Anne, who help him run the pub, are really friendly and welcoming as are the locals. Dogs are particularly welcome here at this riverside pub which is on the Saints Way. Last weekend we headed to Golant for a kayaking trip and as we were very early decided to pop in to the local pub for some lunch. The food was very good as was the choice but more than that we felt instantly welcome by the new manager and his family, we only wish we lived closer enough to go more often. Our menus change regularly depending on seasonal produce and availability. All the menus provided are sample menus and based on summertime sales. Our main menu and lunch menu. We are keeping the Pub Open all Day now until after Easter. Get your thinking caps on Folks,it's Quiz Night at 8:00pm tonight.